Heather Craven, Kimberly Paone, Ranjna Das, John Bonney, and Sophie Brookover. 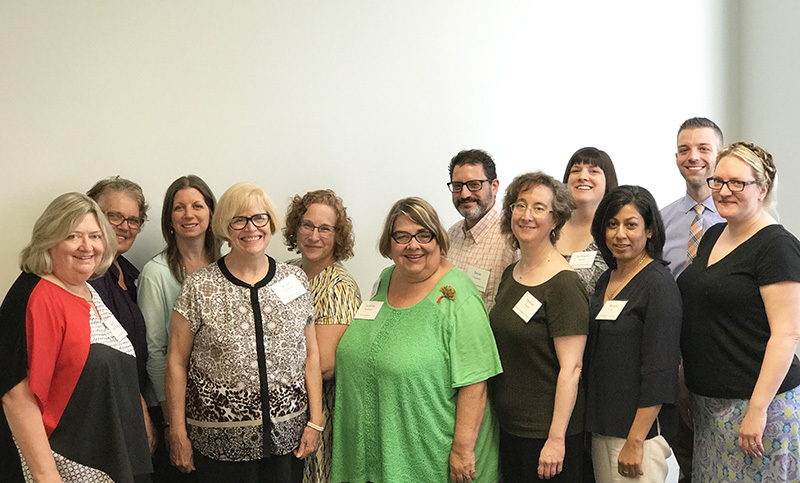 Strategic Planning: Throughout the summer, LibraryLinkNJ staff and Executive Board members worked with this project’s lead consultant, Abby Straus, to review and refine our Strategic Plan’s goals, strategies, and framework. We will begin rolling out the finalized document for review and conversation with member libraries later in the fall. We have two Save the Dates for you this month. Please mark your calendars for the following events. Both events will be open and of interest to staff in all member libraries. Networking Mixer at the Cherry Hill Public Library on November 2. Spend the morning learning about the new LibraryLinkNJ Strategic Plan and networking with colleagues. What’s happening in your neck of the woods? Want to bounce ideas off your colleagues? Join us! We’ll be holding a series of Networking Mixers around the state throughout the year - look for us in Central and North Jersey in the winter and spring. Registration for this free, half-day event opens on Monday, October 2. Success-Sharing Workshop at the Monmouth County Library, Manalapan Headquarters Branch, on November 30. This is a half-day event designed to inspire you to think big, even when you have to start small. The team from community engagement firm P’unk Ave will join us for a lively morning dedicated to getting beyond roadblocks to develop successful, meaningful projects to serve our communities. Registration for this free, half-day event opens on Monday, October 30. We’ll send reminder announcements when registration for each of these events opens. We look forward to seeing you soon! MentorNJ’s signature annual event is back, free, and open to all library staff in the NJ library community! This year’s event will feature networking and refreshments, along with a keynote presentation on Compassionate Leadership with Skokie (IL) Public Library Director Richard Kong, breakout conversations, lunch, and a host of handy tech goodies as raffle prizes. For the full schedule of the event and other details, please go to the event page and register today to secure your spot! 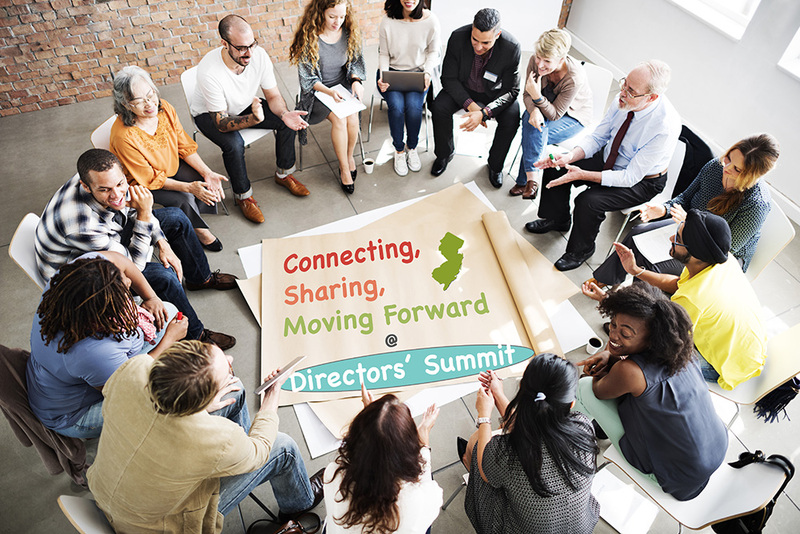 Let’s use the same image as we did for the June E-Update The New Jersey State Library and LibraryLinkNJ, The New Jersey Library Cooperative, have partnered to sponsor the second Public Library Directors’ Summit on Tuesday, October 24, 2017, at the Holiday Inn in East Windsor. Time: 9:00 am – 4:00 pm. Coffee and registration from 9:00 to 9:30 am. Program begins promptly at 9:30. Location: Holiday Inn in East Windsor, the same convenient location as the first Summit held in 2015. Registration: Registration is open through October 17 on Eventbrite. Payment by credit card is preferred but there will be an option for payment by check/purchase order. 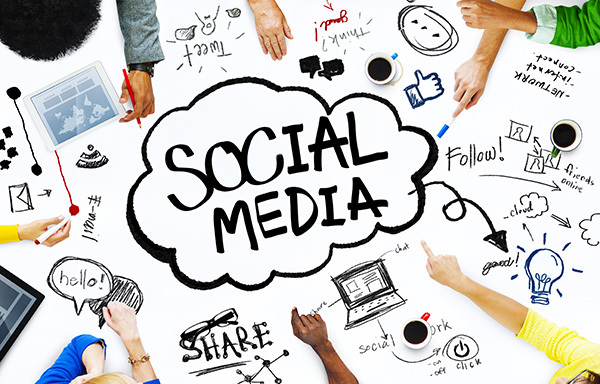 Did you know that you can schedule a one-on-one evaluation and consultation on your library’s social media presences with Program Coordinator & Social Media Manager Sophie Brookover? She’ll review all of your presences across a variety of channels, and give you tailored advice to help you bring your content and strategies to the next level. Fill out this quick form to provide a sense of what you’re looking for, and Sophie will get in touch to schedule a date.